The magic of the cup may be slightly lost these days with lucrative sponsorship deals and less cup upsets happening but it’s games like tomorrow's that restores it just a little. Wycombe Wanderers will be making their way to White Hart Lane tomorrow afternoon for the first time in…well forever, and the last time at the current White Hart Lane. So let’s hope we don't end up seeing an upset tomorrow, sorry Wycombe. With Pochettino already confirming the likes of Alderweireld, Kane and Rose to be out with minor injuries, as well as Lamela and Vertonghen still sidelined for this FA Cup tie, this opens the door to more fringe players coming through as well as a potential first team return for Marcus Edwards after an injury set back. The last time Wycombe made it this far in the FA Cup they went onto the semi-finals where they were knocked out by Liverpool back in 2001. Spurs have been knocked out by Premier League opposition in the cup 24 times out of the last 26 games. The only two clubs to have ended Spurs’ cup dreams in that period outside of the top flight were Leeds in 2013 and Leicester in 2006. Tottenham are still also unbeaten at White Hart Lane this season and will look to continue this run. Our visitors currently sit 5th in League 2, only two points off Portsmouth who are in 4th and five points off Carlisle who occupy the final automatic promotion spot in the league. Wanderers are also on a fine run of form as they've not been beaten since the 22nd October where they fell at home to Barnet. Hopefully the only other side in North London can halt them again. Every Spurs fan will be desperate to see the Lilywhites claim victory and start a cup run this year. 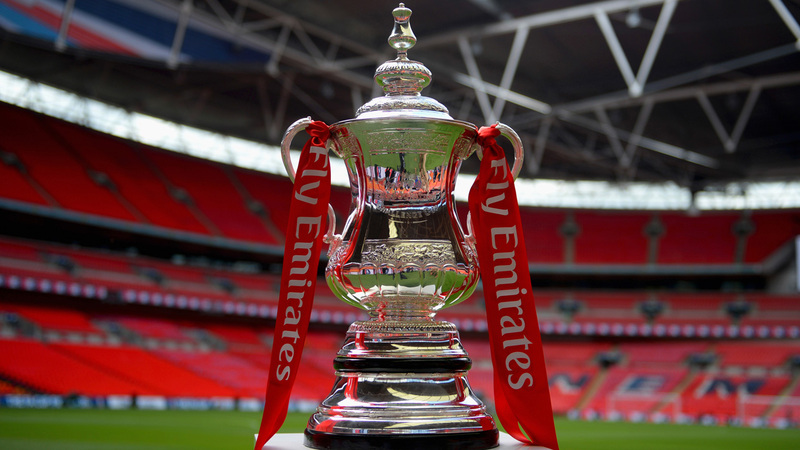 We’ve not seen Spurs lift the FA Cup since 1991, 26 years. 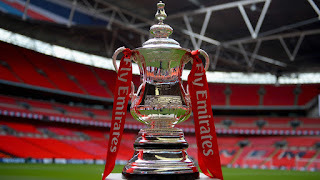 For a club the size and stature of Tottenham Hotspur that is far too long without FA Cup glory. 9 years without any silverware is also painful. With the Europa league, FA Cup and of course the league still up for grabs we can only hope Pochettinos' men can bring home a trophy or two (pushing our luck?) for us Tottenham faithful!